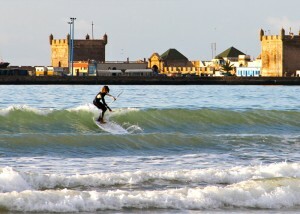 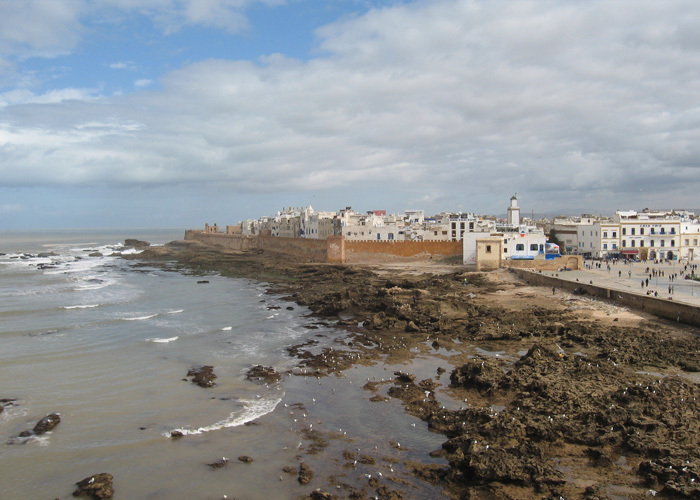 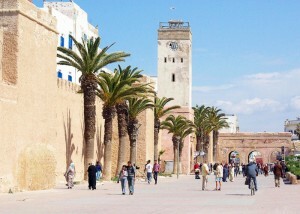 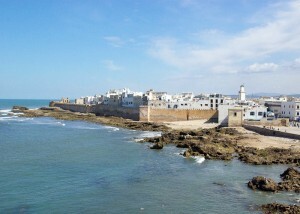 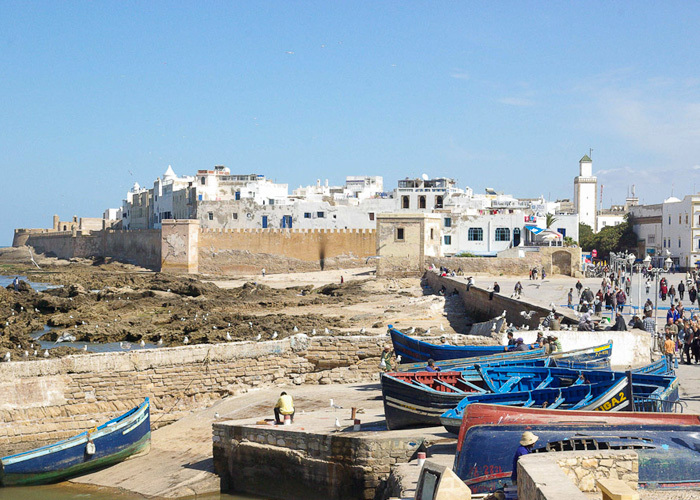 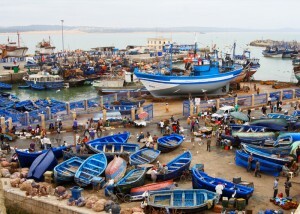 Essaouira is a small seaside town of staggering in the Atlantic coast. The city is surprising in its neighborhoods and streets. Exploring the Port of Skala, a fantastic port that is famous for its rows of gigantic guns facing the Atlantic Ocean. 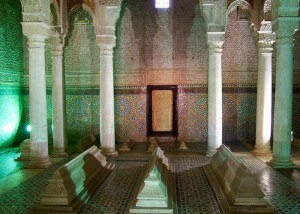 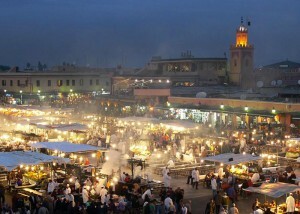 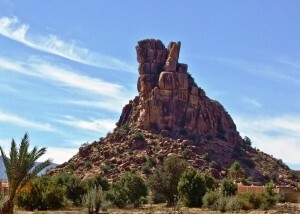 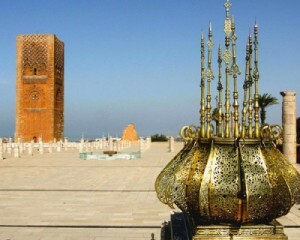 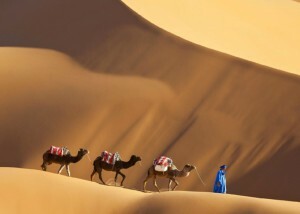 a visit to the souk, visit the craft center and we discover the exquisite Moroccan craft in the medina. 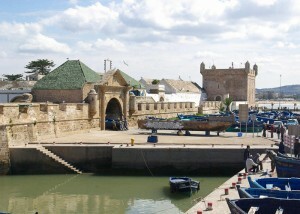 Essaouira’s medina is a UNESCO World Heritage Site. Essaouira’s medina is a UNESCO world heritage because it is an exceptional example of a fortified city of the late eighteenth century, built in North Africa according to the principles of European military architecture era. 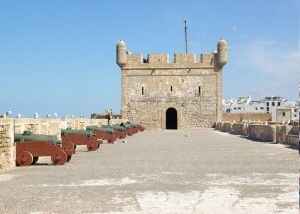 Picturesque fishing port and the Medina fortified bastion of Skala du Port. 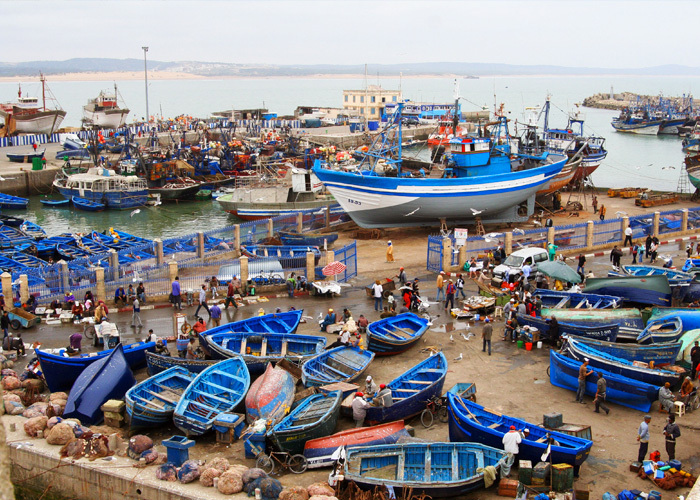 You can visit the souks and carpentry workshops on the cedar and the art galleries and the harbor with its stalls of freshly caught fish.